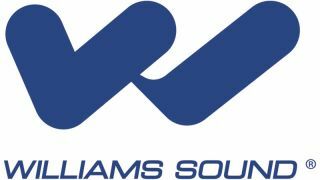 Williams Sound has appointed Ellison Northwest as its new manufacturers’ representative in Washington, Oregon, western Idaho, western Montana, and Alaska. “We are proud and excited to team with Williams Sound and add them to our line card of well-established brands in the AV world,” said Dave Ellison, principal of Ellison Northwest. “The dynamic sales team at Williams Sound includes experienced professionals whose integrity and passion for what they do is exceptional, making them a wonderful company to represent."